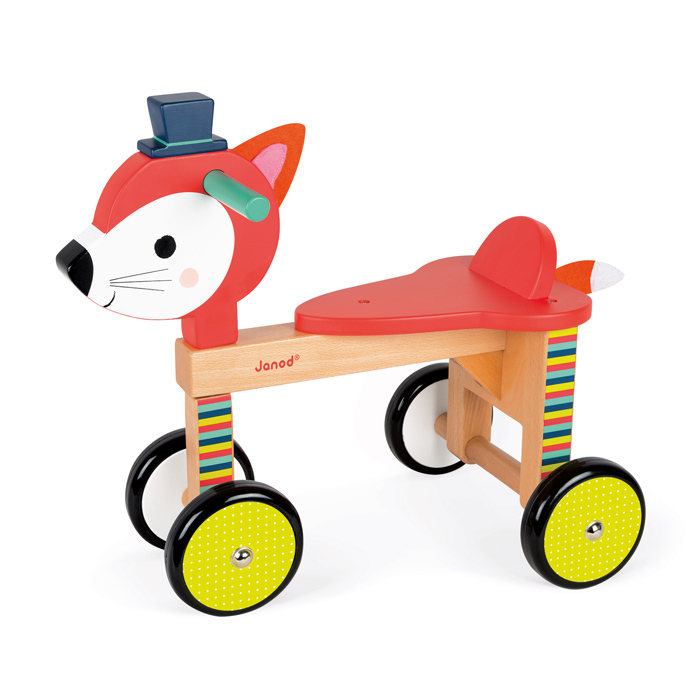 Let the good times roll with Janod's Ride On Fox! 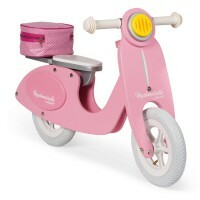 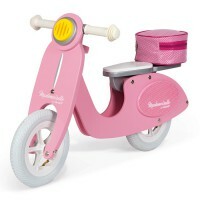 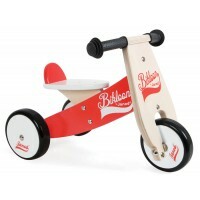 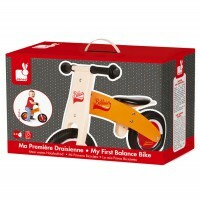 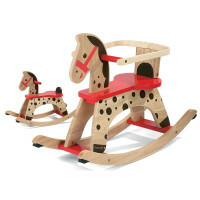 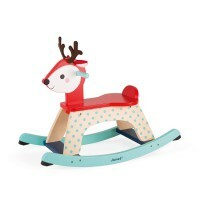 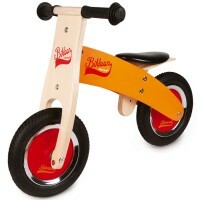 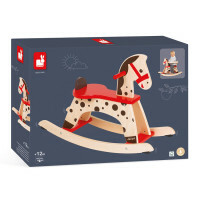 Made from wood, this cute little ride on is innovative in design with silent rubber wheels that leave no marks and a metal axle through the timber for added strength. 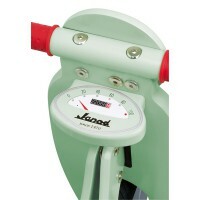 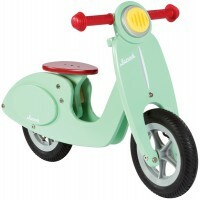 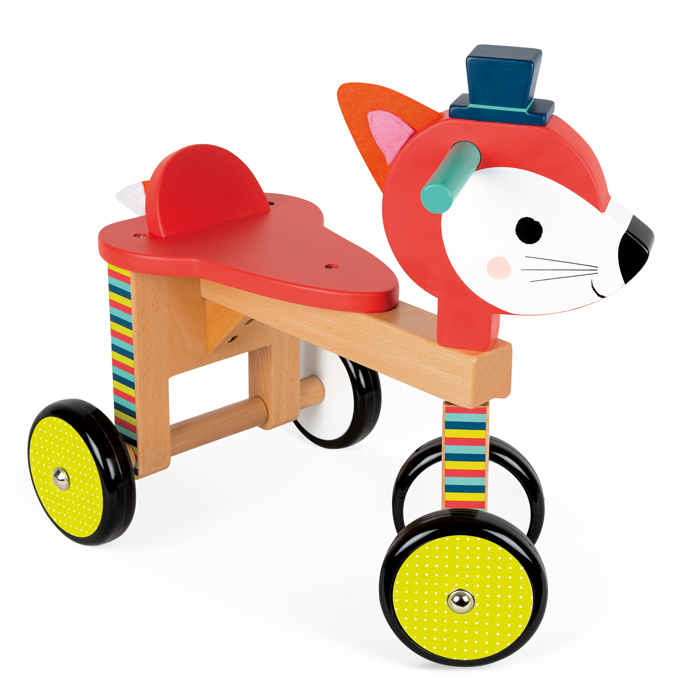 Turn the handlebars on fox's head and the wheels will turn for easy steering. 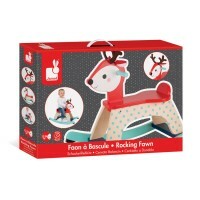 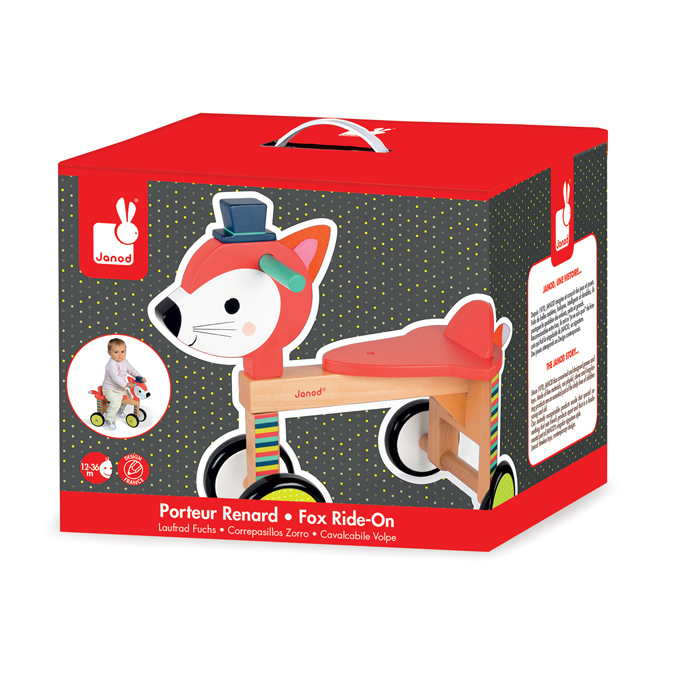 Ride On Fox will help develop coordination and balance skills and is completely irrisistible with his smart looking top hat and ears and tail made of felt.